When moving funds from one IRA to another, taxpayers can do so by completing a rollover or having a ﬁnancial institution initiate a direct transfer. 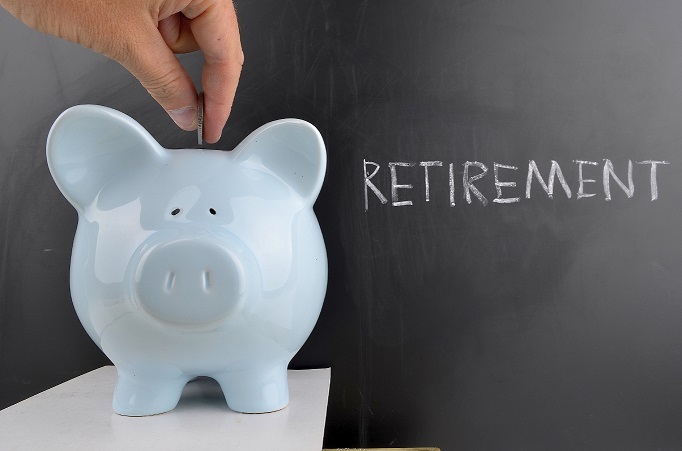 With a rollover, the withdrawal check is made payable to the taxpayer or member who has use of the funds for up to 60 days before reinvesting the funds in the same type of IRA. Failure to redeposit the funds to an IRA within 60 days would likely result in IRS taxes and penalties. In the past, the IRS has allowed one rollover for each IRA account owned by an individual every 12 months. Effective January 2015, the IRS has now ruled in favor of limiting taxpayers to one rollover every 12 months based on their aggregated (total) IRA accounts. The new position taken by IRS is that each taxpayer – not each IRA account – is allowed one rollover per year. IRA total balances now include any combination of Traditional, Roth, SEP IRAs and SIMPLE IRAs. A rollover from any one of these IRAs disqualiﬁes the taxpayer for another rollover for 12-months from the distribution date under these new rules. The same new 12-month rule applies separately to Health Savings Accounts and Coverdell Education Savings Accounts. It excludes Roth IRA conversions. Under this one-in-12-month rule, a rollover must still be re-deposited to the same type of IRA account within 60 days of its withdrawal. Rollover withdrawals done in 2014 are not considered under the stricter rules, but must meet the 60-day deposit rule. We offer IRA savings and an array of IRA certiﬁcate investments from terms of 3 months to 60 months for Traditional and Roth IRAs. Please visit a branch or call one of our IRA Specialists at (800) 283-2382 ext. 6022 to assist you in opening your IRA or completing a direct transfer from your existing Traditional or Roth IRA to a Members 1st IRA. For more information on the new IRS rule, please consult your tax advisor or refer to IRS Publication 590 (Individual Retirement Arrangements) or IRS Publication 590-A (Contributions to Individual Retirement Arrangements).